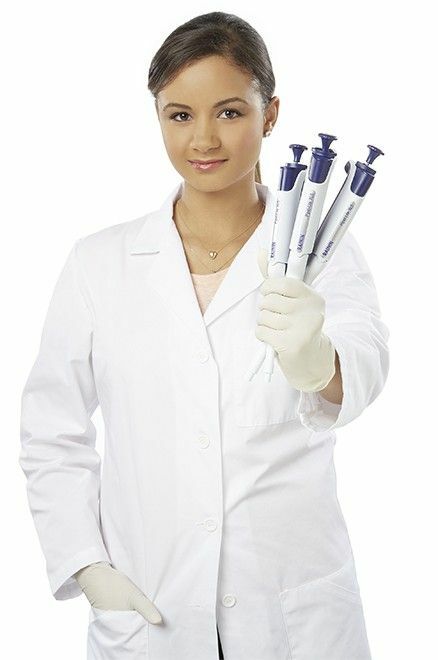 IS0 15198 changes the servicing requirements for laboratory equipment used in medical laboratories. The new standard is an opportunity to reevaluate service and maintenance requirements for instruments, both handheld and benchtop. Learn more about IS015189 and get a free assessment of your liquid handling setup. Register below and we will be in touch shortly to set up the appointment.